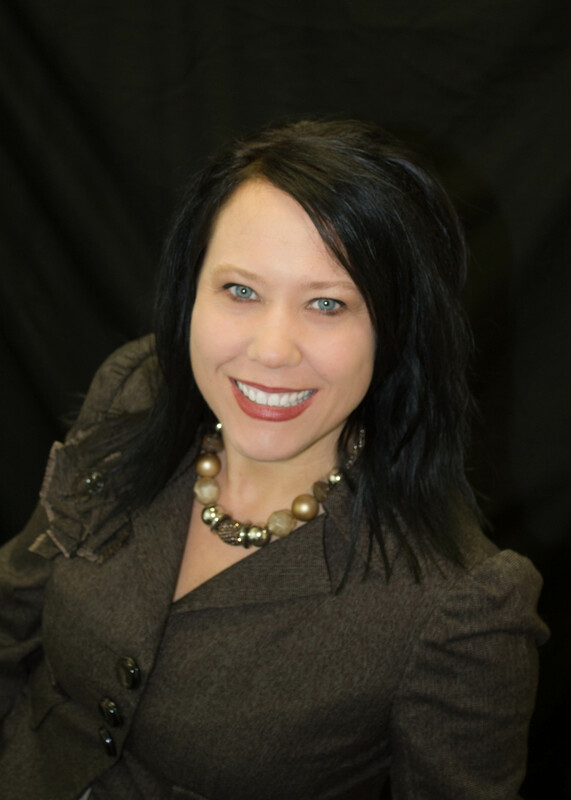 Brenda has been licensed as a real estate sales person since 2012 with RE/MAX Connections. She spent her first three years working closely with, and learning from, the agency brokers as their Licensed Assistant. She has now become a full time Sales Agent and shares the agency’s philosophy of honesty, dedication to our clients, and excellent service. In the past 15 years Brenda has personally bought and sold 5 properties in various market types, including condos, single family homes, foreclosures, and ‘fixer-uppers’. She was able to gain insight into the real estate world and processes not only in terms of smart and effective buying/selling, but also in working with multiple agents. This gives her the benefit of identifying past agent strengths and weakness, as well as knowing what matters to buyers/sellers in their real estate agent. Prior to real estate, Brenda has been trained extensively in Social Work, has seventeen years of professional experience, and holds a master’s degree. She has worked as a therapist, and extensively in crisis and challenging situations. Being able to listen to clients, identify needs, and being able to think quickly in challenging situations are all important skills in real estate.